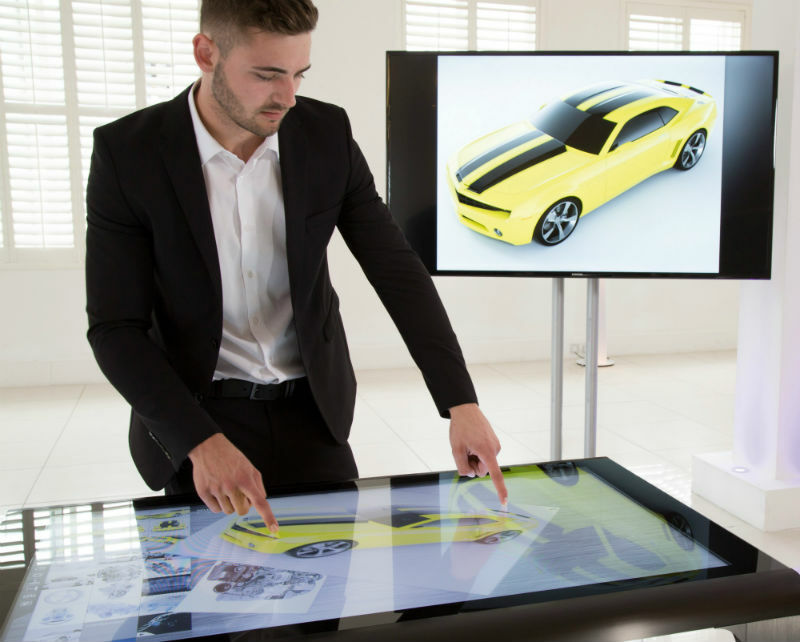 Come and see the Displaylite 180 touch table with Touchtech Lima interactive software on the tvONE® booth 1-M140 at ISE 2019, 5-8 of February, Amsterdam, RAI. tvONE is using the Displaylite 180 on its booth to showcase and demonstrate its extensive range of video conversion and AV signal distribution technology. For more information on tvONE click here or to register for ISE 2019 click here.